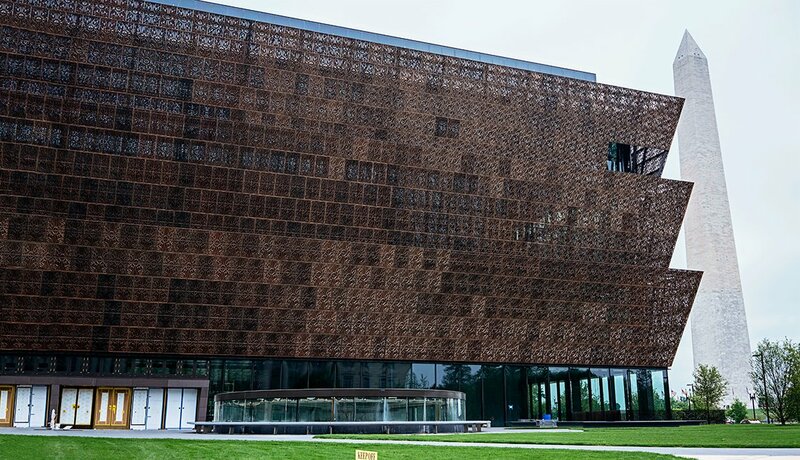 En español | The National Museum of African American History and Culture on the National Mall is steps away from iconic landmarks, including the Washington Monument, the Lincoln Memorial and the Jefferson Memorial. Harriet Tubman’s hymn book, circa 1876, was donated to the Smithsonian collection by historian Charles Blockson. 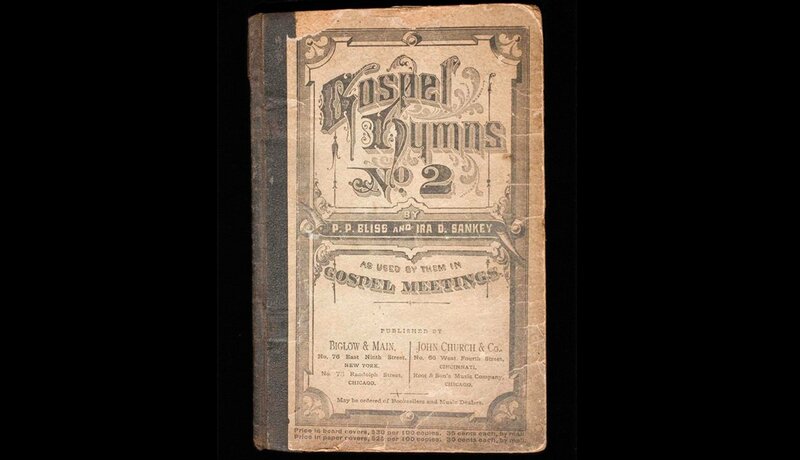 The hymnal, bound in paperboard and cloth, bears the famed abolitionist’s name handwritten on the inside cover. 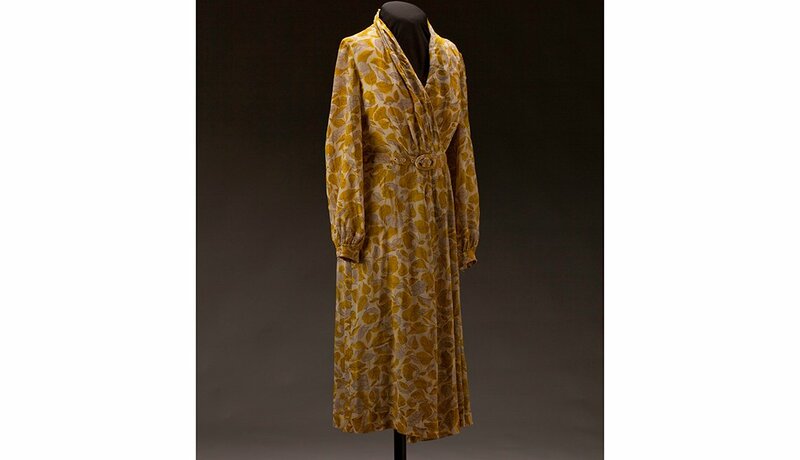 Civil rights activist Rosa Parks was working on this mustard print dress shortly before she was arrested for refusing to give up her seat on a segregated bus in Montgomery, Ala., on Dec. 1, 1955. 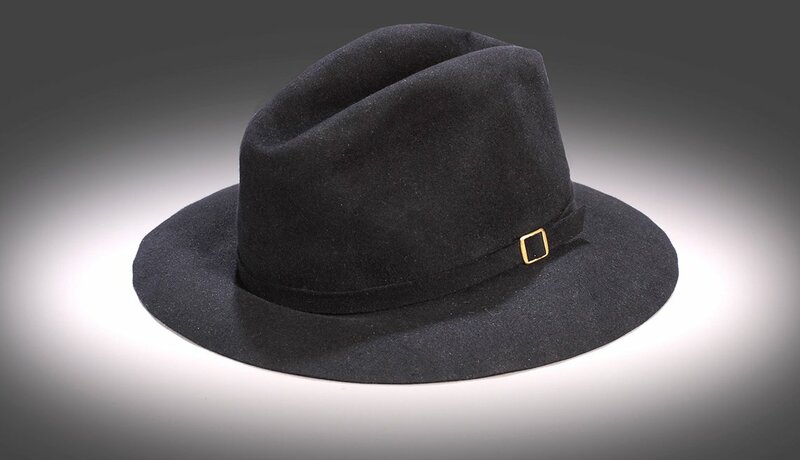 Michael Jackson sported this black fedora during the 1984 Victory Tour with his five brothers that crisscrossed the United States and Canada. 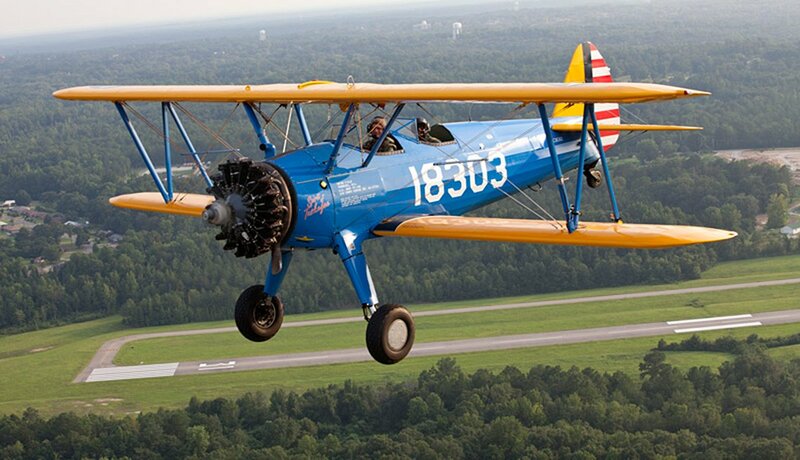 This restored, open-cockpit Stearman biplane was used at Alabama’s Tuskegee Institute to train African-American pilots, known as the Tuskegee Airmen, for Army air corps service during World War II. 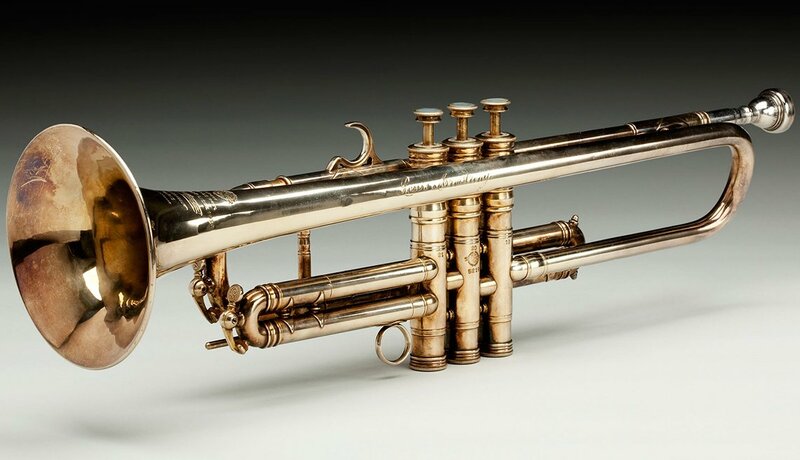 Louis Armstrong owned and played this brass and gold trumpet, which was custom-made by Henri Selmer for the jazz great in Paris after World War II. 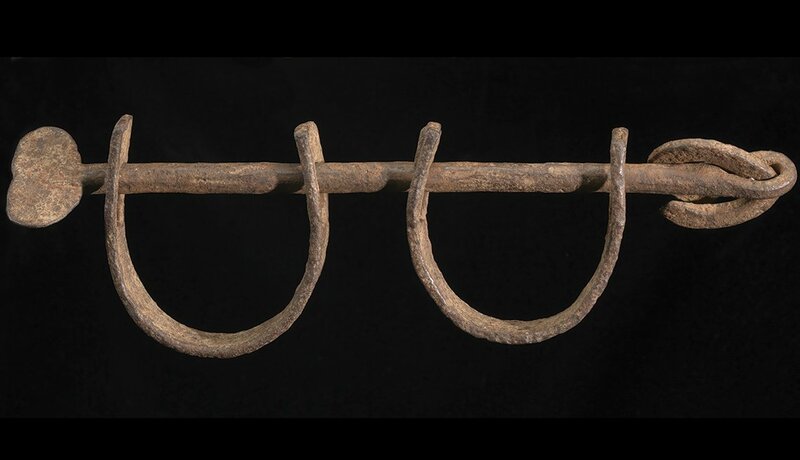 Wrought-iron ankle shackles were used to restrain slaves aboard ships crossing the Atlantic from Africa to the Americas, known as the Middle Passage. 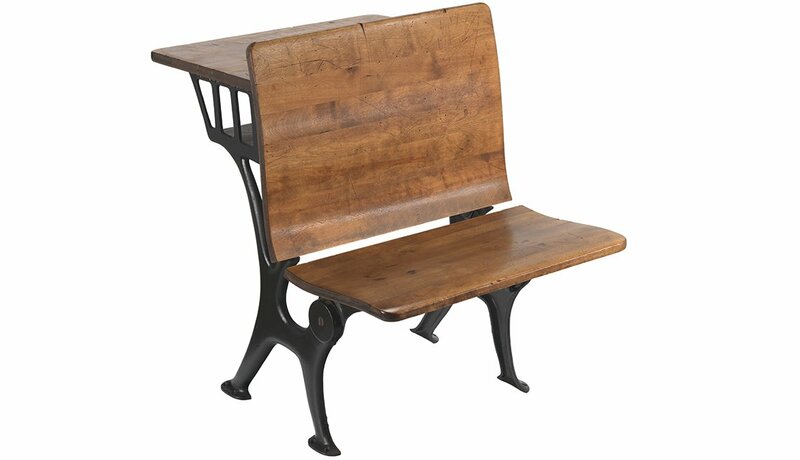 This desk is from the Hope School in Pomaria, S.C., one of more than 5,000 rural schools supported by the Julius Rosenwald Fund. 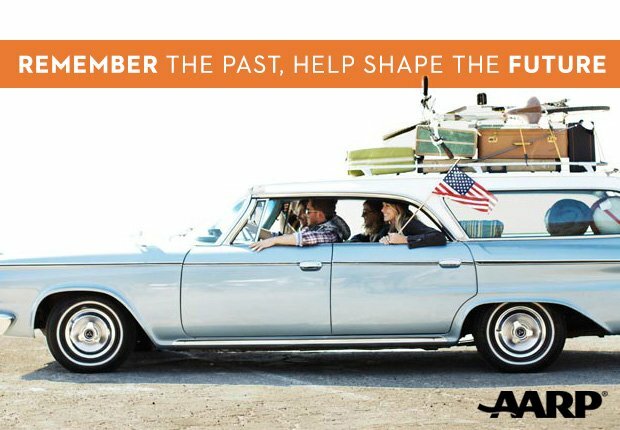 Other artifacts from Hope, which served rural African-American children from 1925 to 1954, include its original sign and a wood-burning stove. 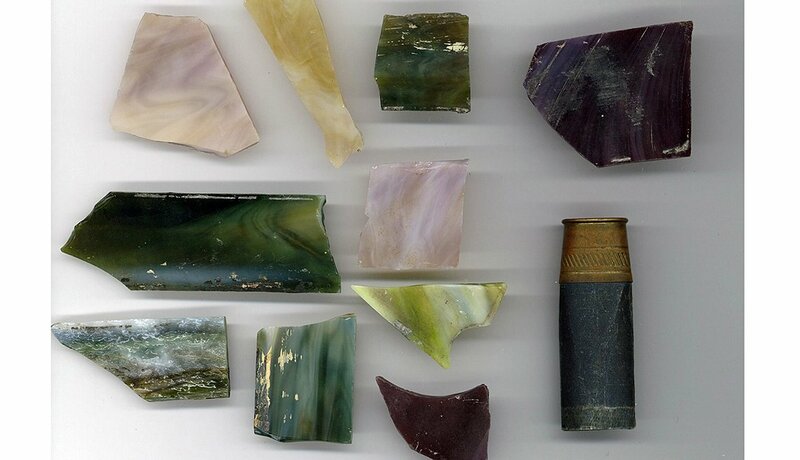 Joan Mulholland, a former Freedom Rider, donated glass shards and a shotgun shell she found in the aftermath of the 1963 bombing of the 16th Street Baptist Church in Birmingham, Ala., in which four young girls were killed. 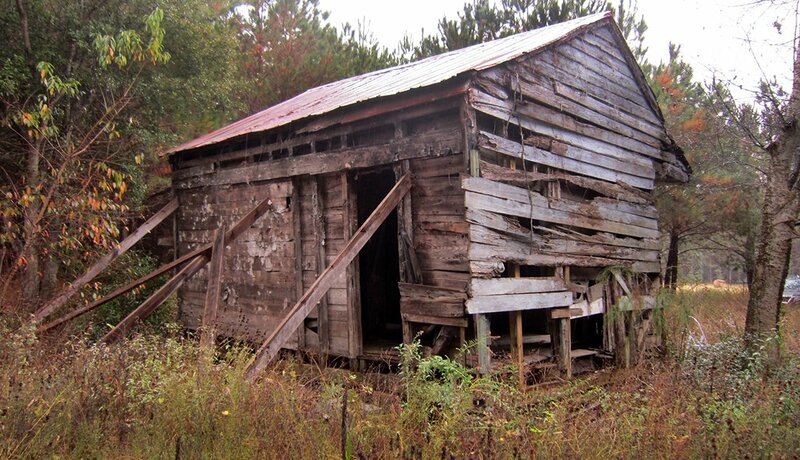 This slave cabin, which was used in the early 1800s at Point of Pines Plantation on Edisto Island, S.C., was dismantled and brought to Washington to be part of the museum’s “Slavery and Freedom” exhibit. 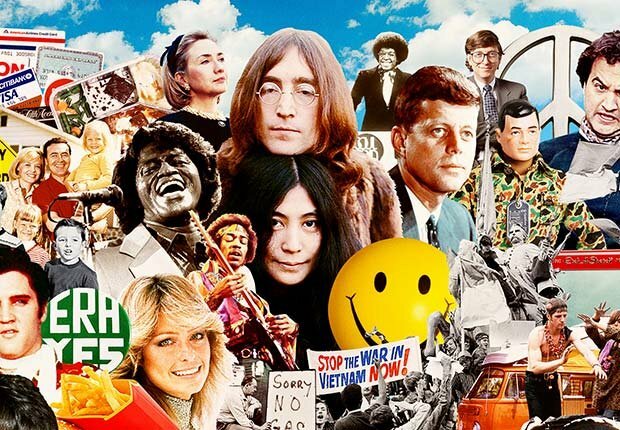 This pinback button, part of the “A Changing America: 1968 and Beyond” exhibit, is among artifacts from Barack Obama’s historic 2008 presidential campaign.